The bunny is perfect. It arrived beautifully packaged and quickly. White bunny. Porcelain bunny Easter ornament. Easter gift. The bunnies are perfect. 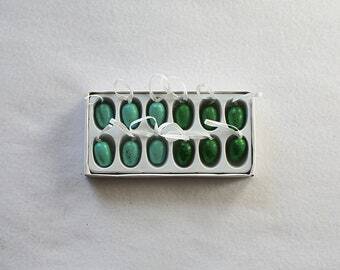 They arrived beautifully packaged and quickly . Just adorable!! I have these sweet, tiny Easter egg ornaments hanging on my small Easter tree, along with some other tiny ornaments, and they look just adorable. 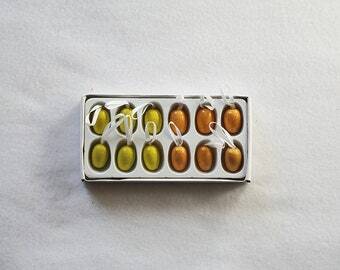 The miniature wooden Easter eggs arrived on time and in perfect condition, and were boxed up with some special touches...and were very nicely packaged. Thank You!!! 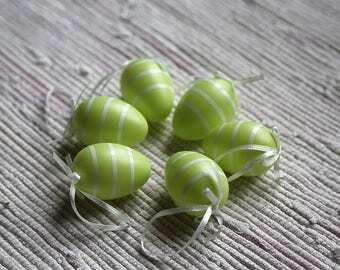 Handmade Easter eggs kimekomi. 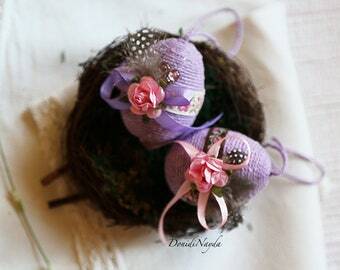 Hanging Easter ornament or housewarming spring gift. Without nest. Hanging handmade Easter eggs kimekomi. 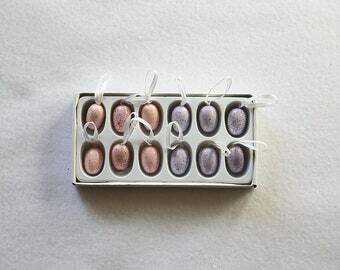 Easter ornament or housewarming gift. 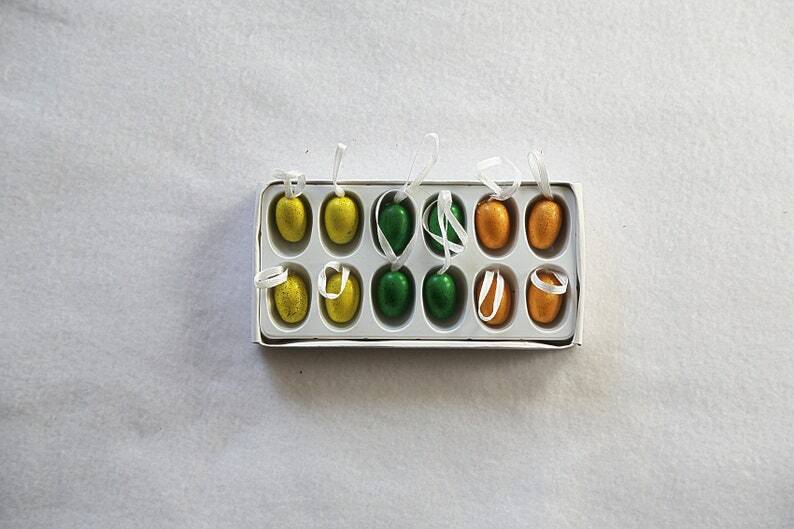 Set of Easter eggs without nest. 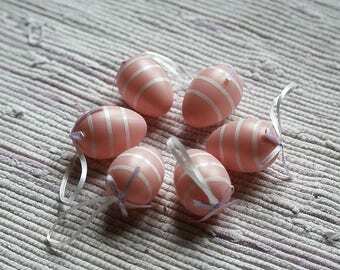 Pink Easter handmade eggs kimekomi. 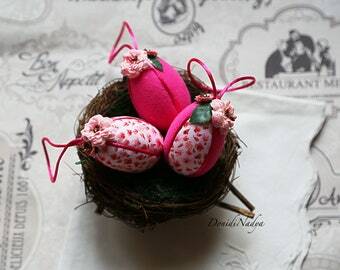 Easter hanging ornament or housewarming gift. 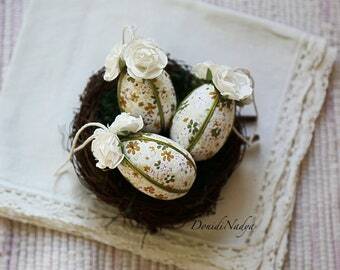 Fabric Easter eggs without nest. Easter hanging handmade eggs with fabric flowers. Without nest.